Thomas N. Alfrey - Treece Alfrey Musat P.C. Having completed an undergraduate studies at Tulane University and Texas Christian University, Tom Alfrey received his J.D. from the University of Texas in 1970. After graduation, Tom served and was honorably discharged from the U.S. Army, and continued his civil service as an Assistant District Attorney for the City of Denver and later as an Assistant United States Attorney for the District of Colorado. He entered private practice in 1975. 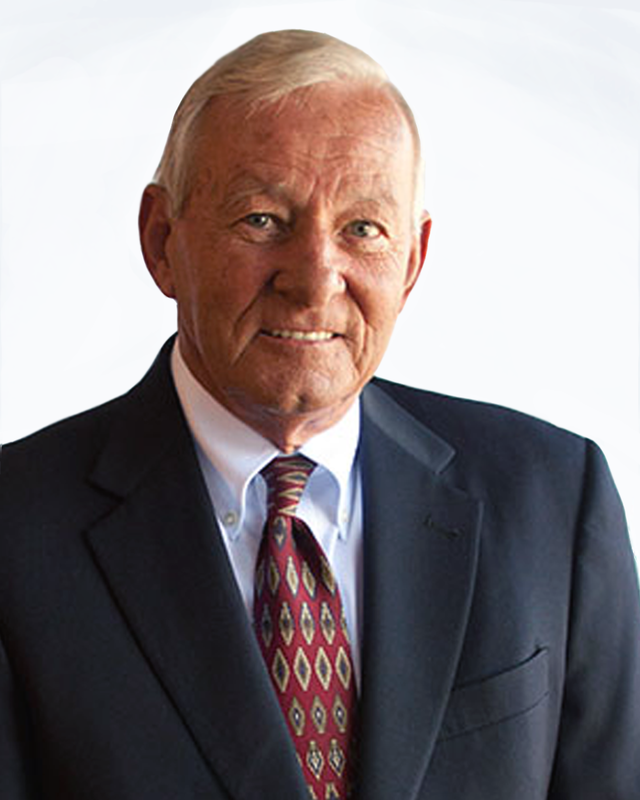 Tom has practiced law for over 40 years and tried hundreds of cases to jury verdict. 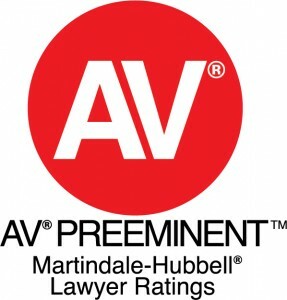 His civil litigation defense experience runs the gamut, from general tort litigation to construction defect, products liability, and professional liability claims, as well as business, securities, and commercial disputes. Tom’s focus in construction defect work ranges from the professional side in defense of architects and engineers, to the builder’s side of general contractors and subs, to developers and property managers on the ownership front. He has successfully represented every type of contractor involved in both residential and commercial construction over the decades in which construction litigation has been en vogue in Colorado. In the malpractice arena, Tom has defended and continues to defend lawyers, real estate brokers, psychotherapists, doctors, and many other professionals in regard to claims arising from their work. Tom has tried to verdict any number of cases covering the broad range of claims asserted by former clients, patients, and investors in venues from federal and state court to administrative hearings and disciplinary boards. In the medical field beyond physicians and primary caregivers, Mr. Alfrey has substantial experience representing medical device manufacturers, other health care professionals, and health facilities and institutions. Tom is panel counsel for several manufacturers of implant devices and cutting-edge surgical apparatuses, acting as “go-to” counsel for litigation against those companies in the Rocky Mountain region. In addition to medical device products liability work, Tom also represents industrial device manufacturers in product failures leading to catastrophic loss throughout the region. Tom has extensive experience in complex litigation involving mass torts and catastrophic injury. Employed by corporate clients and insurance carriers alike, Mr. Alfrey has been lead counsel in litigation in state and federal courts in Colorado, Idaho, Kentucky, Tennessee, Alaska, Nevada, Alabama, North Dakota, Washington, California, New York, Puerto Rico, and the U.S. Virgin Islands.